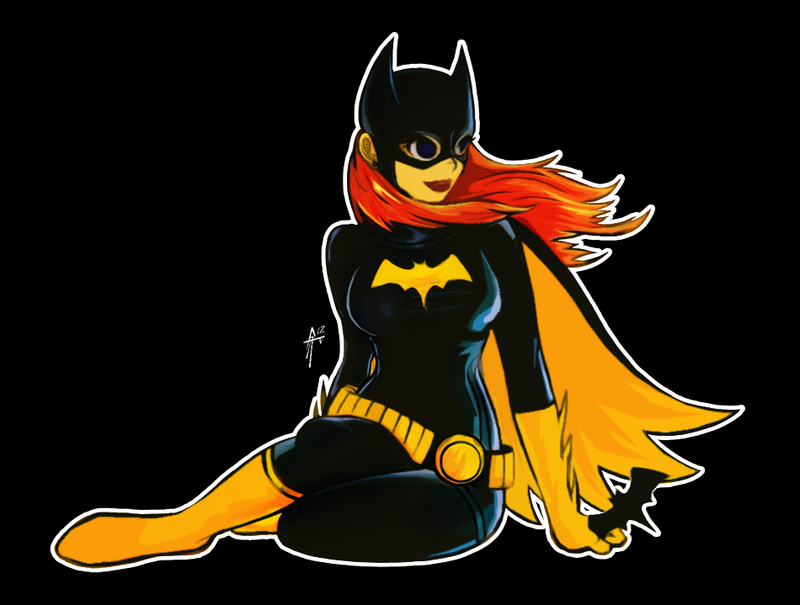 Had this odd urge to draw Batgirl this evening, so I acted on it. Tried a couple new things in this illustration, mixed some cel-shading with some cutout overlays and such. Thought it gave the image a sort of “print” feel off of a press rather than something digital. Regardless, I had fun. Good to draw something for the first time in the past week or so. Just had to do another Eureka Seven: AO illustration. After all, it was the original series that gave me the confidence to go into animation in the first place. 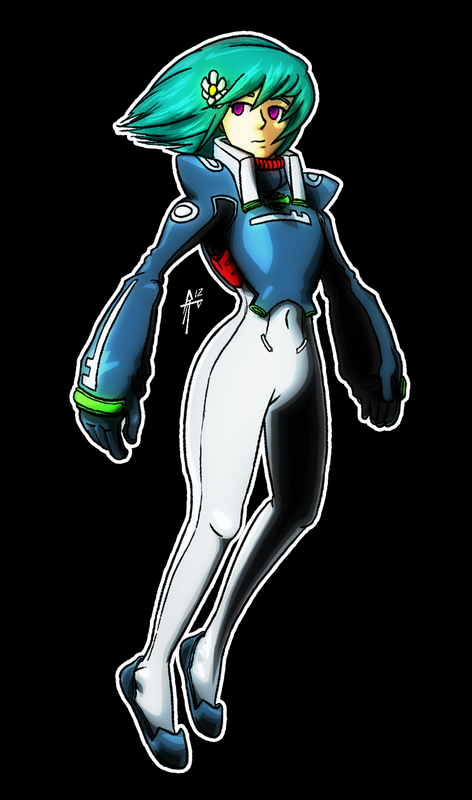 Here is Eureka, the heroine of the original series, instead in a flight suit from the current production. Had a lot of fun with this. It took around 3 hours to complete and came from nothing. Think I’m back into my groove. Had very little trouble getting down any of the forms tonight aside from her feet. I hate feet. I’ll be posting my new demo reel next!